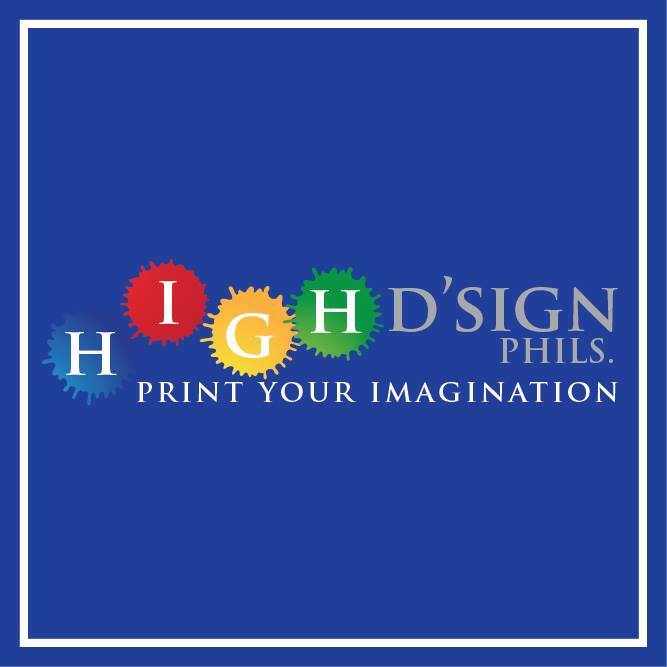 The number of clients that we are assisting continues to increase since 2013. 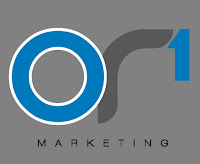 We believe that this is due to the effective marketing strategies. 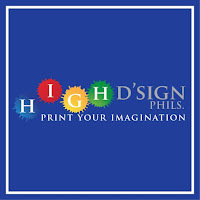 The team has served over 1,000 clients and counting from different line of businesses. Around 80% of the clients are Looking for office space while the 15% of the clients are looking for commercial/retail space. 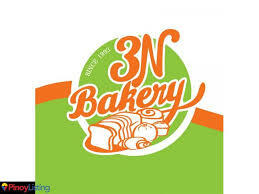 The remaining 5% of the clients are looking for warehouse and vacant lot. 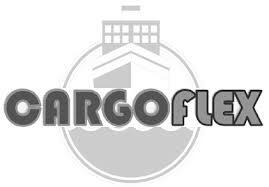 Our clientele are from wide range of Local and International Manpower Recruitment Agencies, Maritime Training Centers and Manning Agencies, BPO, IT and Call Centers, Logistics and Forwarding Agencies, Trading, Diagnostic Clinics, Restaurants, Convenience store, Fast food chains, Developers, and Construction Firms etc. 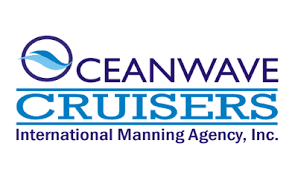 OCEANWAVECRUISERS INTERNATIONAL MANNING AGENCY, INC. (OWCIMAI) is a manning agency that maintains a credible manpower pool of seafarers, both in the hospitality and maritime (deck & engine) fields, for its local and international shipping partners. Oceanlink Institute (OI) has been created to produce, through training, the best sea-based and land-based professionals for domestic and international employment in the maritime, hospitality, and culinary arts industries. 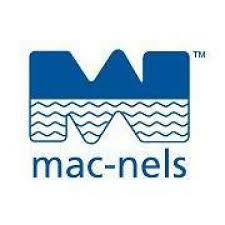 Mac-Nels is one of the leading NVOCCs in the world. Mac-Nel's agency network compromises of top worldwide NVOCCs and Freight forwarding companies and is boosted by offices in Malaysia, Thailand, Philippines, Indonesia, Cambodia, Vietnam, Korea, India, U.A.E, and Bangladesh. APEC Schools by Ayala Education and UK’s Pearson Affordable Learning Fund provides students access to world-class education at an affordable price. 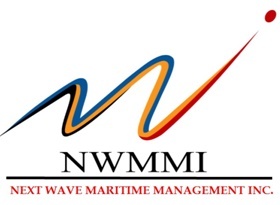 Next Wave Maritime Management Inc., was founded in 1988 in Singapore to manage a fleet of 6 chemical tankers owned and/or bareboat chartered by the MTM Group. Since then MTMSM has progressed into competitive ship management with a fleet of 45 vessels for Owners based in Japan, Hong Kong, Indonesia, USA and United Kingdom. 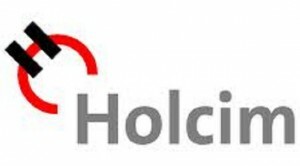 HOLCIM the company was borne out of a merger of three established cement companies – Hi Cement Corporation, Davao Union Cement Corporation and Bacnotan Cement Corporation – in January 2000. It also acquired majority ownership of a fourth cement company, Alsons Cement Corporation, in October 2002. 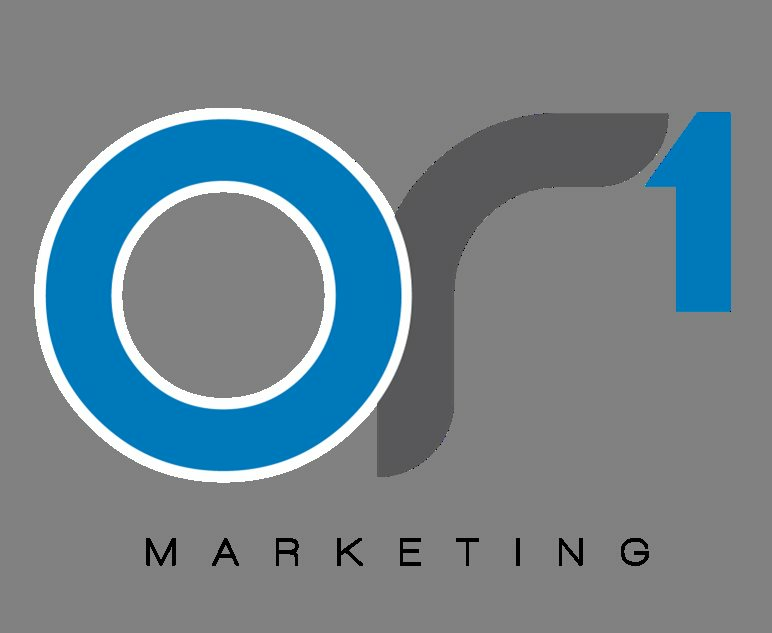 ERRX Is a Recruitment Consulting firm head quartered in Manila, Philippines. 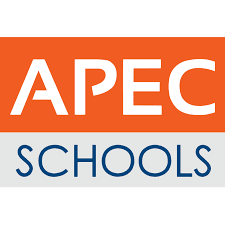 We are among the best in the industry and a pioneer in Recruitment Process Outsourcing for the Middle East market! We believe that there is still a huge business opportunity in recruitment and in the processes within it particularly for the Middle East Market. As a preferred Recruitment Specialists, we will make a difference by delivering customized and results-driven service. Nephro Group Dialysis Center has pioneered operating quality OP dialysis for the past 17 years with over 1 million treatments performed. NCP focused on utilizing the private sector for public good, and mobilizing resources to support the Philippine Government's nutrition programs. Next Wave Maritime Management Inc.
Haohua Marketing Consulting Co., Inc.
Gold Tree Import and Export Inc.